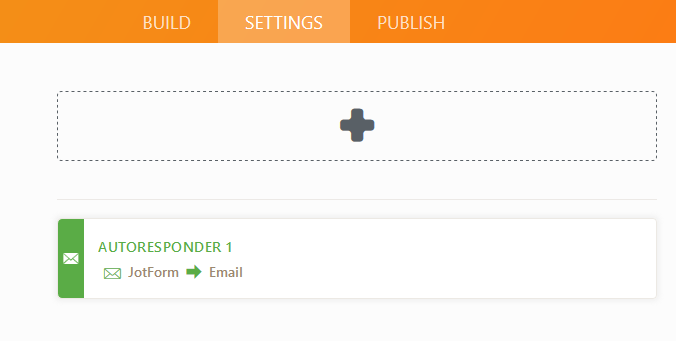 Why is this form generating two autoresponses? This is generating a standard autoresponse "Thank you for registering..." and a tax receipt. Where is the option for the tax receipt eblast? I have tested your form and seen that it is generating just a standart autoresponse email. In addition, When I checked the email setting, I only saw one autoresponder set for this form. Is there any chance that you had two autoresponders and deleted one of them? I cloned your form to test it further and I received one autoresponse. I also checked your email settings and I can see that you have one autoresponder email and one notification email with multiple recipients.